Leo BS Fashion is an attractive and flexible clothes and accessories Prestashop 1.7 theme. 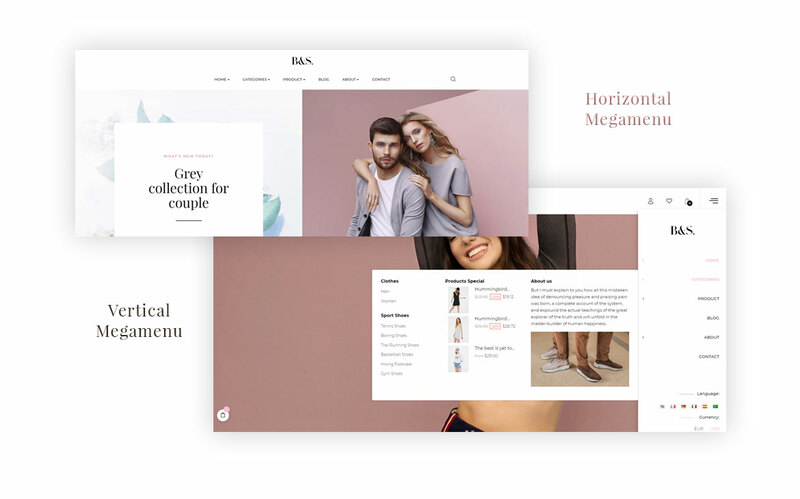 Leo BS Fashion includes strong Prestashop modules and innovative design with tons of advanced features together with a logical layout to fit into your website. 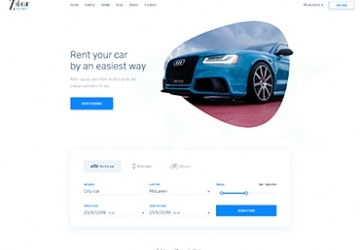 It comes with 05+ beautiful homepage demos. 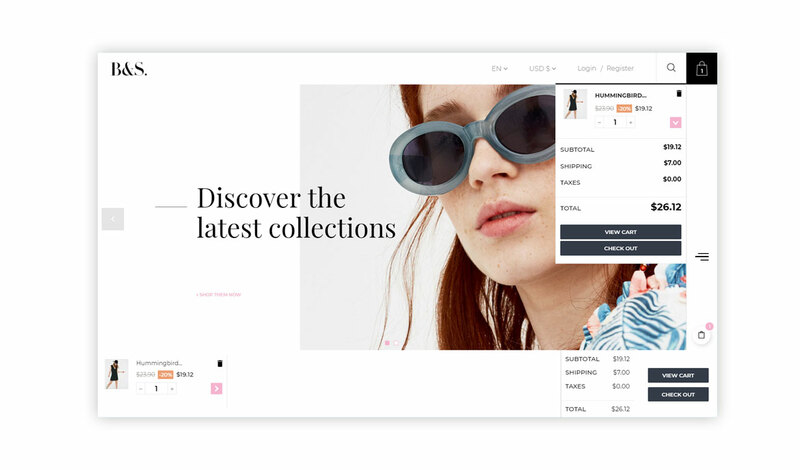 This fashion Prestashop theme is fully responsive, cross-browser compatible and mobile-friendly, Leo BS Fashion will look stunning on any devices or screen revolution. 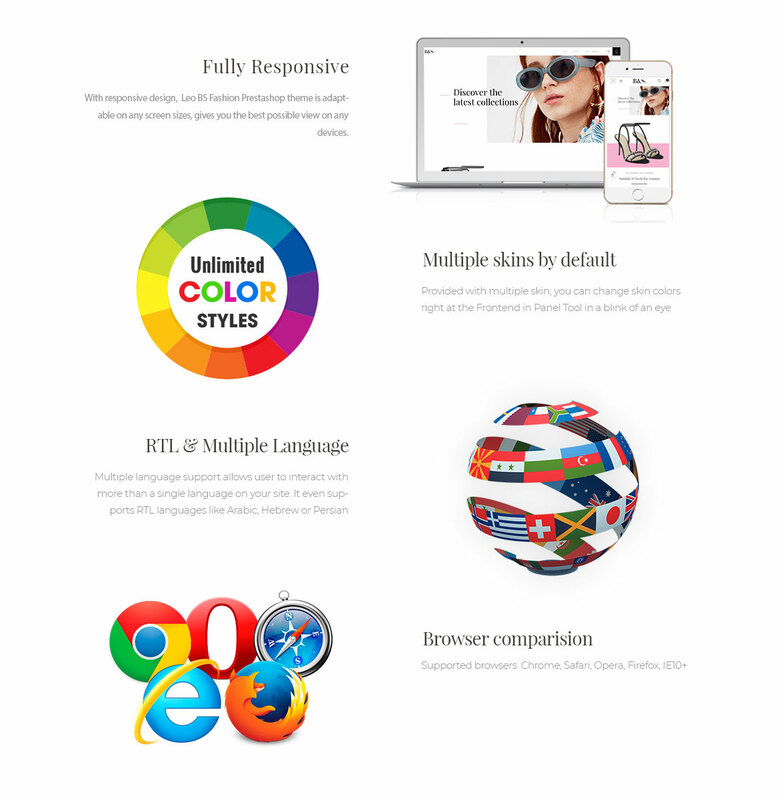 This responsive Prestashop 1.7 theme is multipurpose store as it is perfectly suitable for any online stores to sell Fashion and Accessories, hand watch, glasses, eyewear, Unisex Fashion, Clothing, Shoes, Jewelry, Bags. 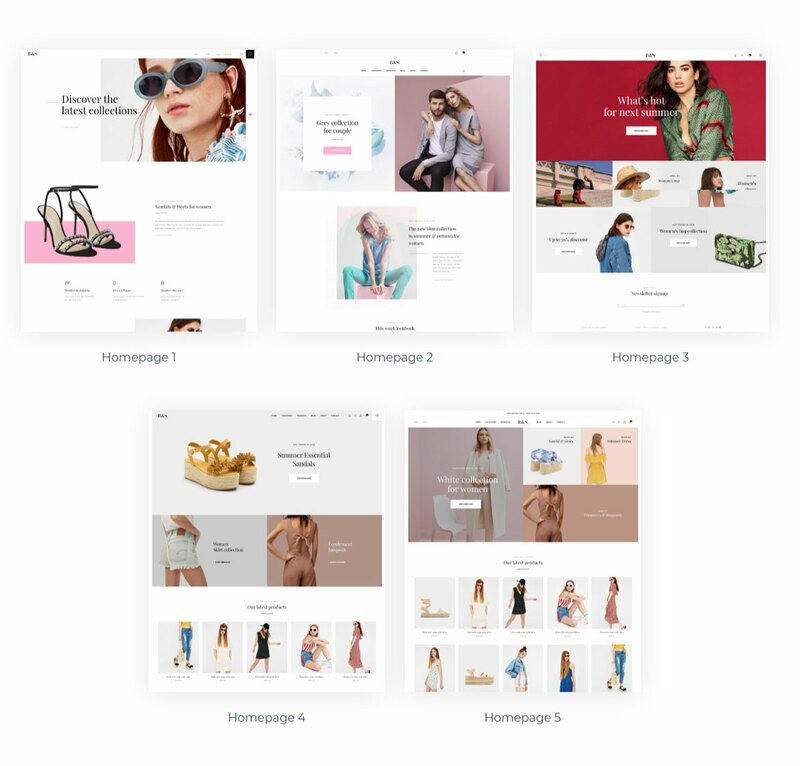 The highlight of this modern Prestashop theme is the diversity in each homepage's design. Leo BS Fashion is a great combination of color, layout, image blocks. Each of them is unique and charming to allure your web-visitor right at the first look. 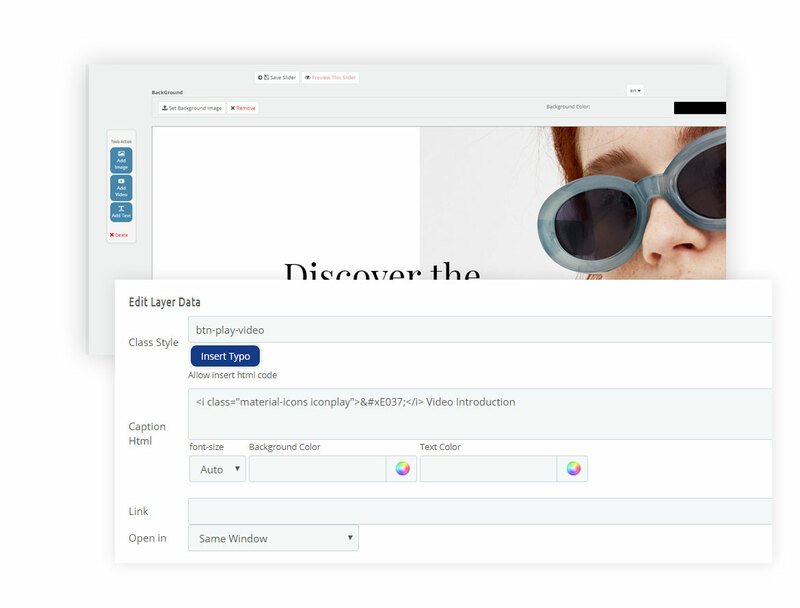 Especially, Leo BS Fashion comes with Image Hotspot, which makes your site the best place for your client to online shopping clothing and accessories. Just a click on the spot, you can show the information about many items right on one product image without redirecting to another page. 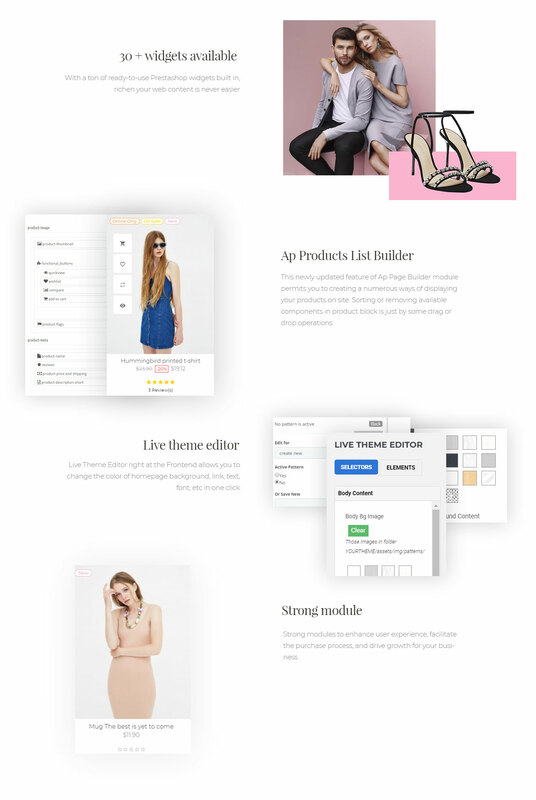 Let's experience the greatest of Leo BS Fashion responsive fashion and accessories Prestashop theme with its Demo. 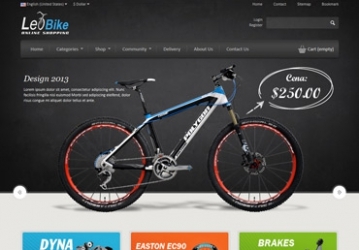 What creates Leo BS Fashion - Clothes and Accessories PrestaShop Theme? You can now have a slideshow for your promotions on the homepage. All our templates are delivered with source Adobe.PSD files. 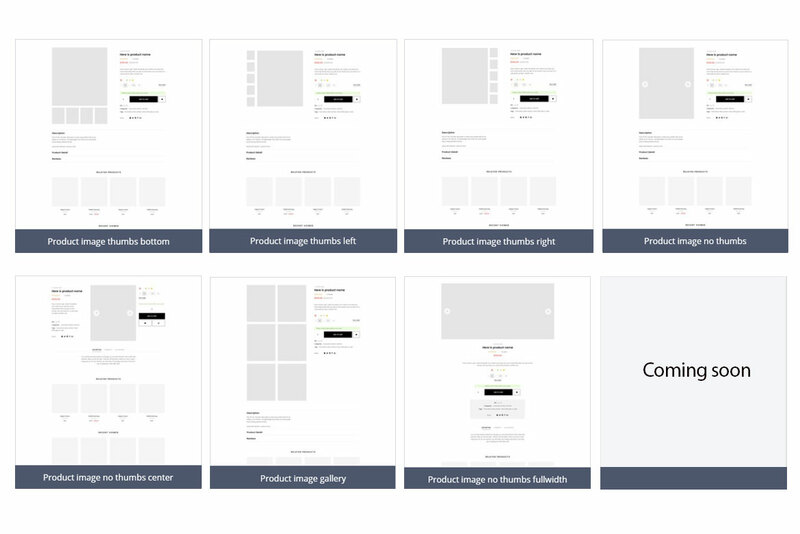 You can get All of Template, Modules, Plugins... which we use for the demo.